I help bright, multi-passionate adults with focus, follow through & self-management challenges to move from stuck to unstoppable! 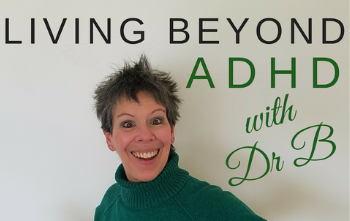 Join me for humor, insights and my own point of view about adult ADHD & Executive Function, and what you REALLY need to know to transform your overwhelm and procrastination into an unstoppable you. I welcome your questions for the Ask Dr B episodes, so ask to your heart's content. 2 - Celebrate Your WINS! If you don't celebrate the little things, it's like saying to your SELF..."What you did doesn't matter. It was such a little thing; an insignificant thing. 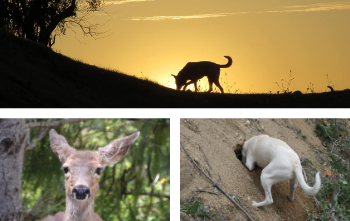 Certainly no big deal worth celebrating or acknowledging." If you talk to your SELF like that long enough, you might even stop trying. Click Here to Celebrate Your Wins! You are 100% responsible for the outcomes in your life. You can either learn how to step up and be who you need to be in order for your life to become what you envision, or not. My program is "tailor-made" to meet you where you are, and teach you the skills you need, so you can fully step up. If your journey has been anything like mine, and you're looking for something more, I'd love to chat and show you some options. "I spent 50 years wondering what was wrong with me. In one year, I've been able to change the things in my life that use to keep me from succeeding. Now my life after 60 will so much better than it was before 60. 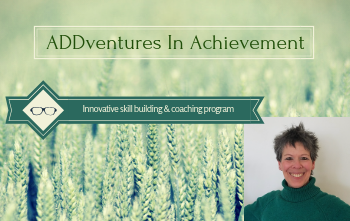 My relationships are better, and my work and personal life have dramatically improved because of what I learned in the ADDventures in Achievement program." 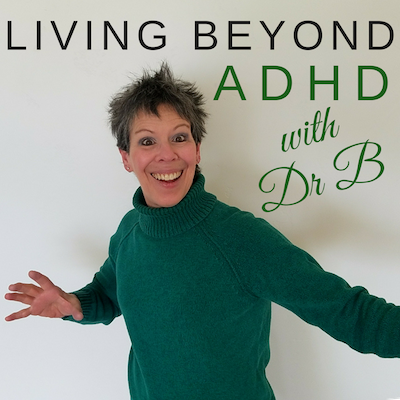 "Thank you, Dr B for believing in me, giving me amazing skills, teaching me about trust with myself, improving my relationship with my family, improving my memory, allowing me to work with time and not against it, keeping my word, teaching me about sleep and keeping it sacred, and many more things which have made and continue to make me a better version of myself!" "Working with Dr B has inspired real change in my life. Because of steps she encouraged me to take, I followed up on a job opening and got hired on the spot, changed my perspective on tasks I dreaded to addressing them promptly and with ease, and learning to be a kind encourager to myself, treating myself with care. I am forever grateful for her willingness to be transparent." "The essential pieces of my ADD/EFD self-care stack: Medication, proper nutrition, exercise, good sleep, and Dr B’s program. When I get sufficient amounts of all of it, I’m unstoppable. Of all the many mental healthcare pros I’ve worked with, she’s the first to understand my executive functioning issues first-hand. She’s a true unicorn of the mental healthcare world!" 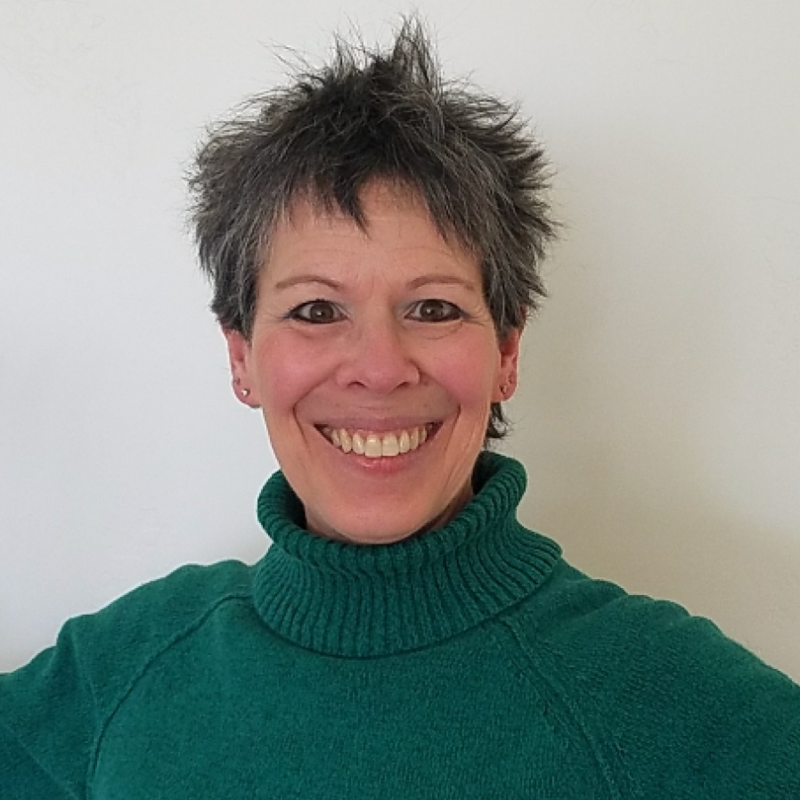 "Dr B is not only a phenomenal therapist and mentor, she is a healer, a visionary, and a stand for personal empowerment. This community has delivered more than promised, and has provided me a place to grow and process with others. I have learned powerful mindset habits, distinctions that create clarity, and accountability structures that have made my life a million times easier." Release yourself from analysis paralysis prison and the pain of indecision! 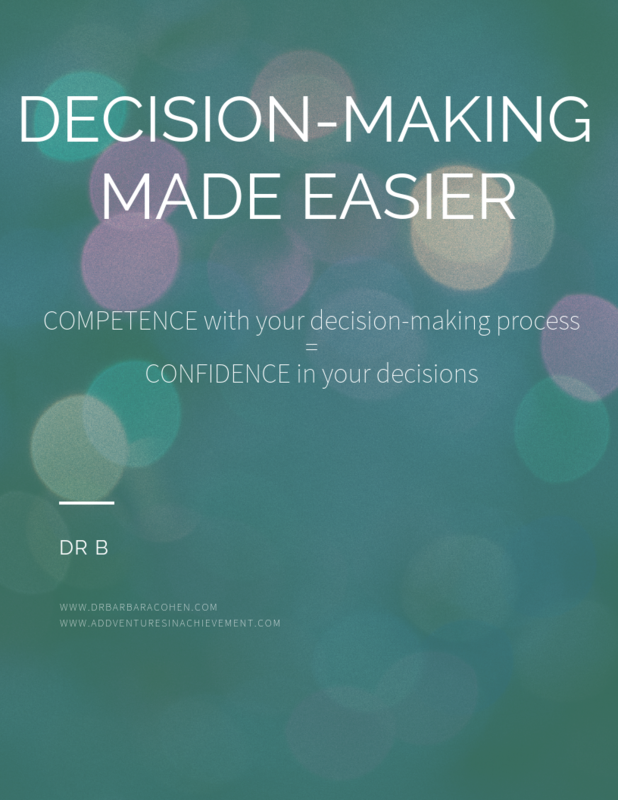 Submit your name and email in the box below so I can send you my DECISION-MAKING GUIDE with a quick and easy structure to follow. 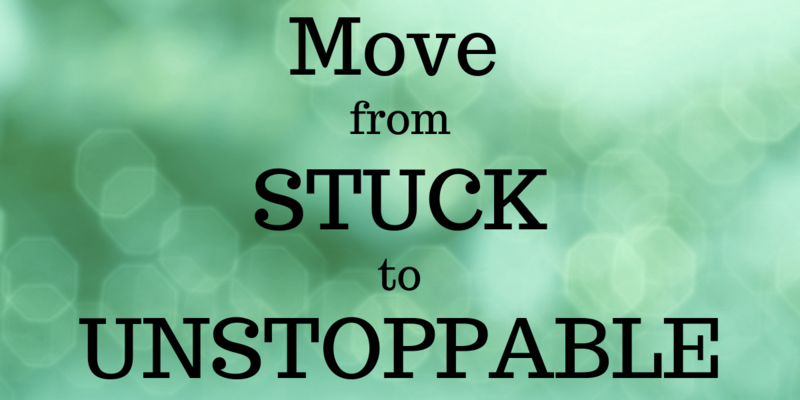 You will be able to IMPLEMENT this format right away so you can get unstuck and decide.